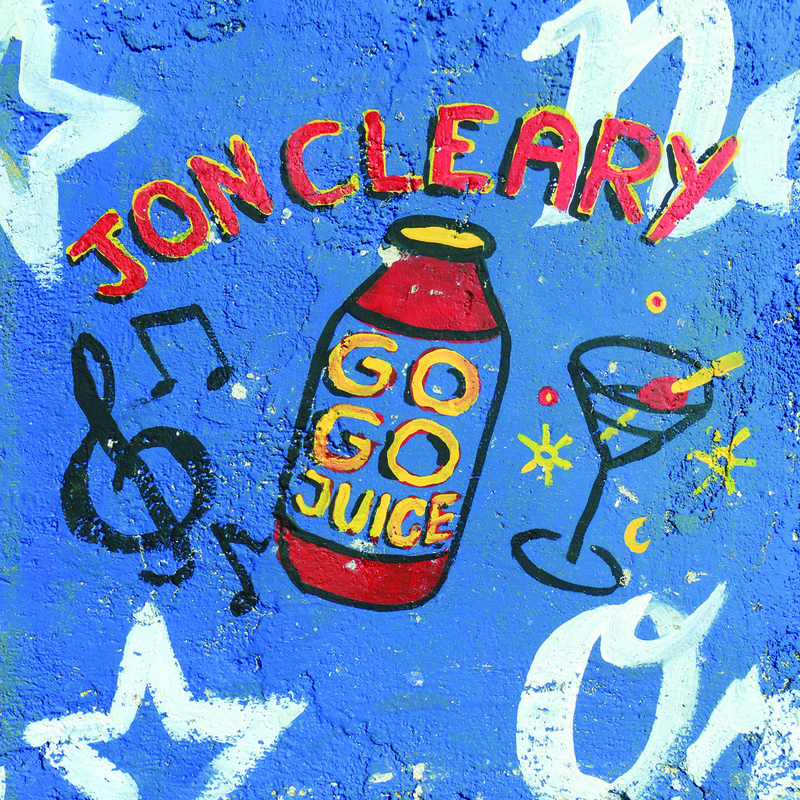 There’s no telling what’s in the titular beverage but based on this release from New Orleans by way of the UK multi-instrumentalist Jon Cleary, he has been indulging in it liberally. The singer/songwriter/pianist has released solo albums for over 20 years but outside of his home turf is probably best known as a key member of Bonnie Raitt’s touring band. Even a cursory listen to any of his titles though shows he deserves better. Cleary projects a distinctive, whiskey and caffeine laced voice perfect for his hot sauce combination of jazz, funk, rhythm and blues and soul (as he sings on “Bringing Back the Home”) along with the occasional slower love song. He’s in fine fettle on his first studio album of original material in over a decade. Recorded in New Orleans with some of that city’s finest musicians, it also includes horn arrangements by the legendary Allen Toussaint as well as production by John Porter (Keb’ Mo, Buddy Guy). The combination combusts with all the heat, humor and sheer joyfulness that personifies the Crescent City vibe. From the grinding “Love On One Condition” that sounds like it could have been included on Robert Palmer’s Sneakin’ Sally Down the Alley, to the frisky ska of the opening “Pump It Up” and the bouncing bass of the soulful Memphis styled cooker “Beg Steal or Borrow,” these are 40 of the most enjoyable minutes you’ll spend any time outside of Mardi Gras. The songs are new but feel like old-school classics with ear-worm choruses. That’s especially true of the title track and the second line beat of the peppy “Boneyard,” with its Dirty Dozen horns, both guaranteed to get any shindig started. It’s all about groove married to instantly memorable melodies and ensemble playing on par with anything from the Meters, Dr. John or the Neville Brothers, high praise indeed. Despite “Step Into My Life,” a too smooth 70s styled ballad that slows the disc’s momentum, Go Go Juice is all killer-no filler; a near perfect example of New Orleans’ music at its most sweat soaked and visceral. Drink up and let it rip.